Glo is one of the best network providers with cheap data plan bundles in Nigeria. 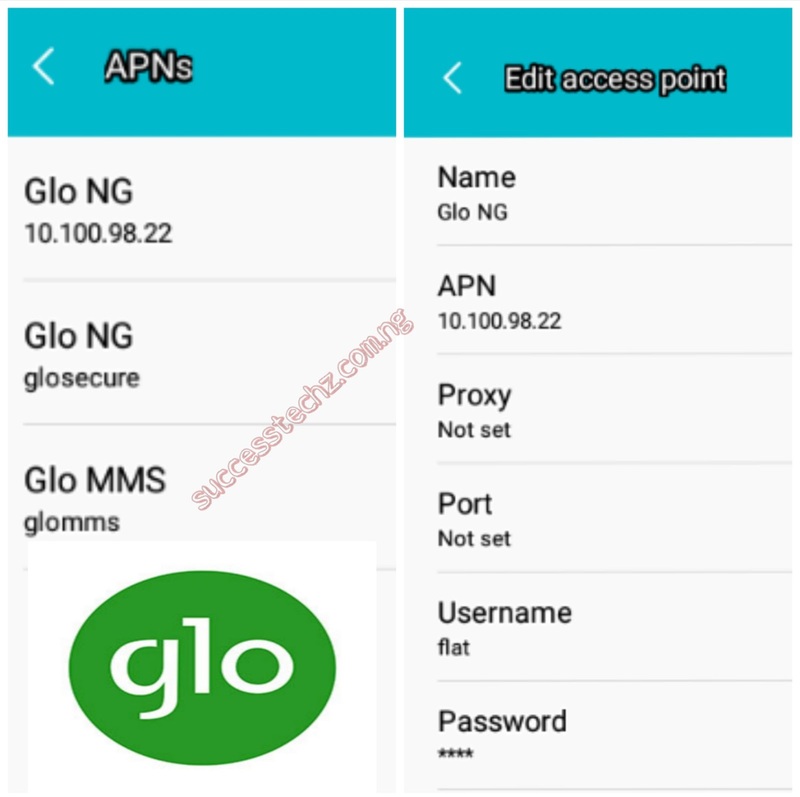 But Glo Network actually runs slow in some location and of course, Sometimes using the wrong Glo access point configuration settings also causes this problem. If you're a Glo subscriber and you experience slow network even when you're using the Glo 4G Sim on your Android device, Don't worry, Just try the new Glo Access Point Configuration Settings Below on your Android or Smartphone. Now edit the access point you already. That's all after Change, quickly save. And feel the speed. After saving, surely. You will notice the speed has increased. But if you see no difference in the speed after following this tutorial, it shows that the location signal is poor.